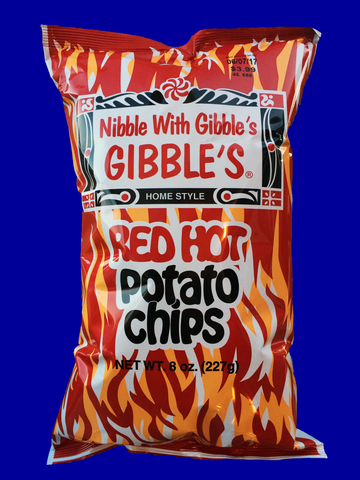 In the 1950′s, the Gibble family had a stand in a local farmer’s market selling various goods and produce. One thing that they wanted to sell to complement their goods was a great tasting Potato Chip. Unfortunately there were none available in their area. So, they decided to make their own. Using an old family recipe they produced a home style Chip that they could sell at the market for those interested in their other goods. In time, more people were coming back for the Chips than their other goods. They had found their niche. 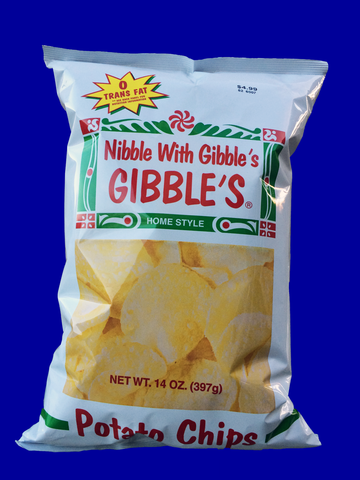 The Gibble family continued to expand production and eventually add other products to their growing brand. They built a plant in Chamberburg, PA – just behind the family home – and focused solely on snack food. 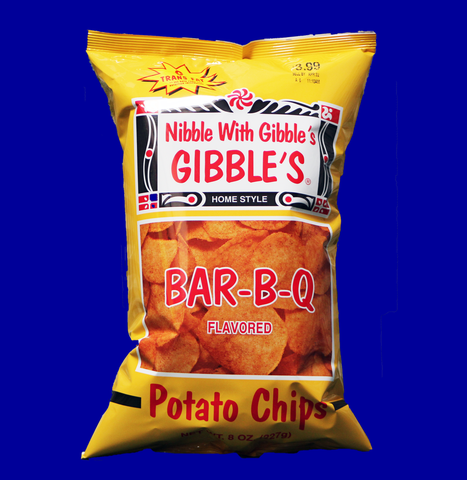 Despite takeovers and closure, today, the Gibble’s Foods brand is in the capable hands of the Hartman Snack Group Inc., and the production and operation of Gibble’s snacks looks to continuing the Gibble's traditions for many years to come. 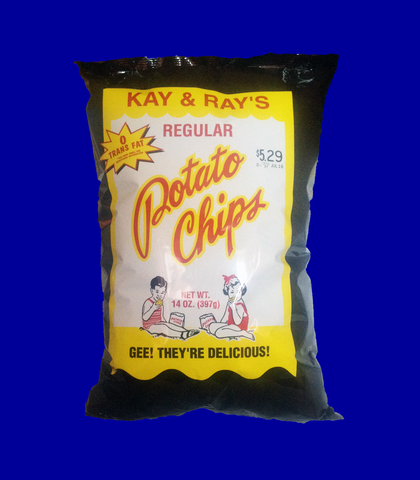 The Potato Chips, Cheese Puffys, Pretzels, and Popcorn that people have loved for over fifty years are now produced in a state of the art production facility in south central Pennsylvania. The quality and commitment to good taste continues as they add new products, new tastes, and new customers to what is a much loved brand.